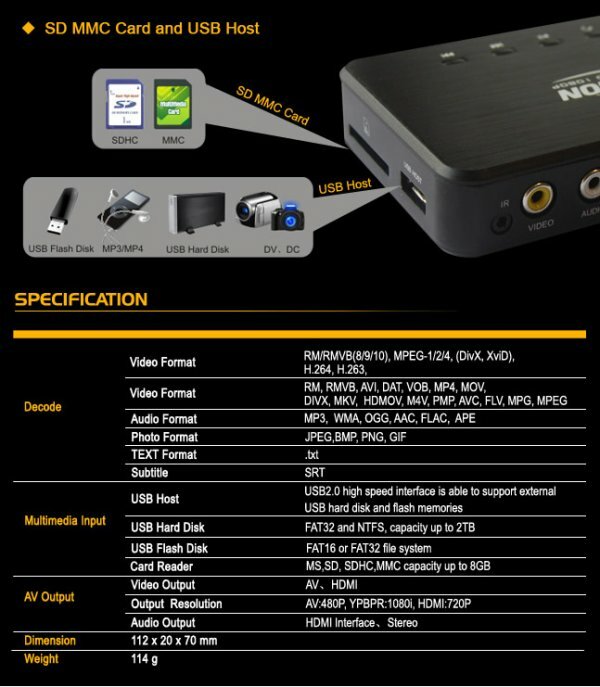 Home Gadget Reviews Review: FuXion Full HD 1080P Player for P1,990 only! 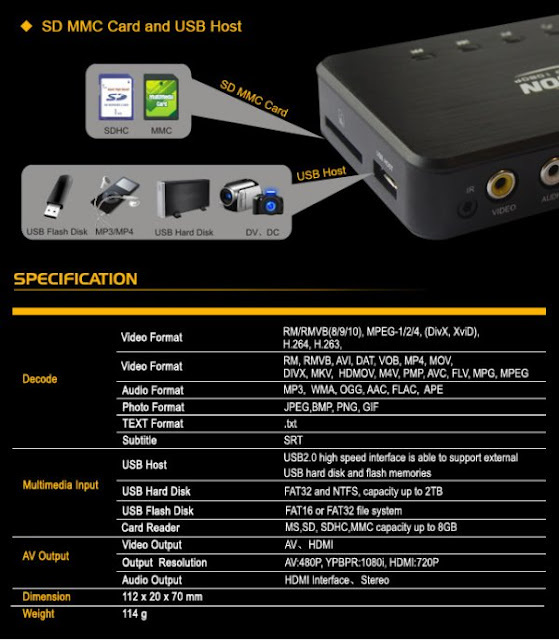 Review: FuXion Full HD 1080P Player for P1,990 only! 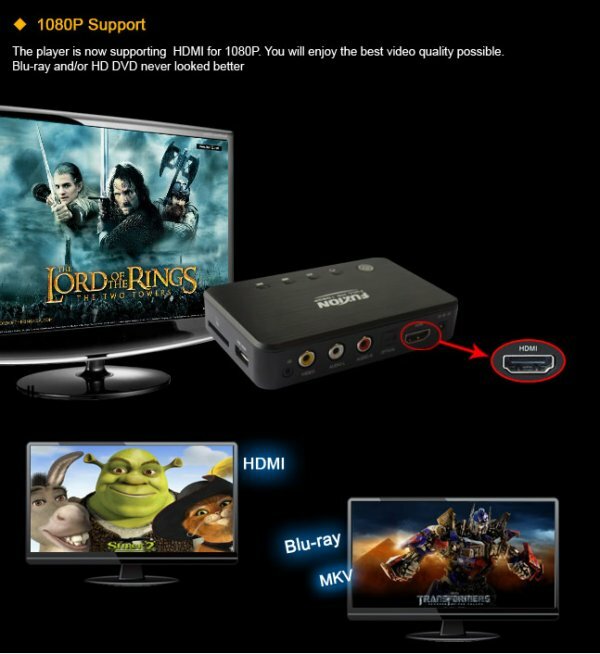 Looking for an affordable multimedia player? 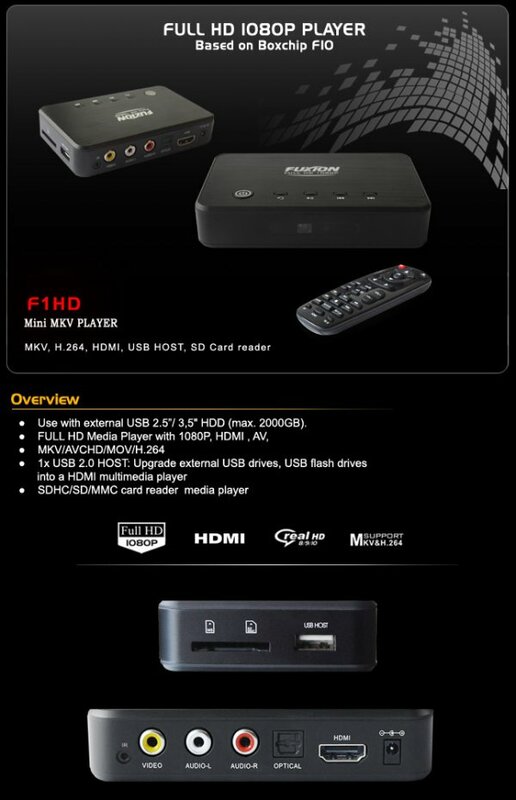 Check out FuXion HD 1080P Player made by FuXion Technology, a Taiwan and China-base company expert in Security Gadgets and I.T Peripherals would open their retailer shop soon in Davao City. 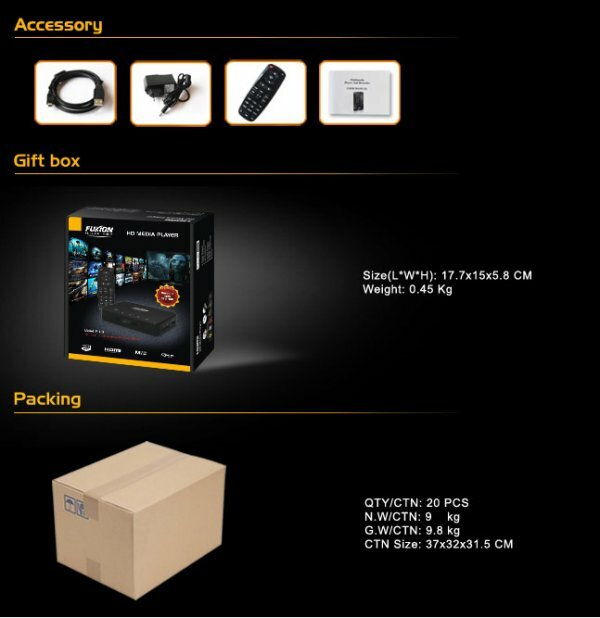 Based on Boxchip F10, FuXion Media Player supports HDMI for 1080P with MKV and Blurray features.FuXion is armed with HDMI port, Multi-card reader (up to 8GB) and USB 2.0 where you could hook up an external HDD (up to 2 TB capacity) ,Flash Drive and DV Cams. FuXion Player can play HD multimedia files including audio, photos, video (with subtitle support) and can read even text files. It supports a wide variety of file formats with high quality outputs. The player has a mini-stand (included in the package) where it can hold the player in a vertical position.